Allergan bosses have put money where their mouths are. The drugmaker says it is worth more on its own than the $52 billion hostile suitor Valeant Pharmaceuticals International is offering. That’s straight from the empty-promise, takeover-defense playbook. 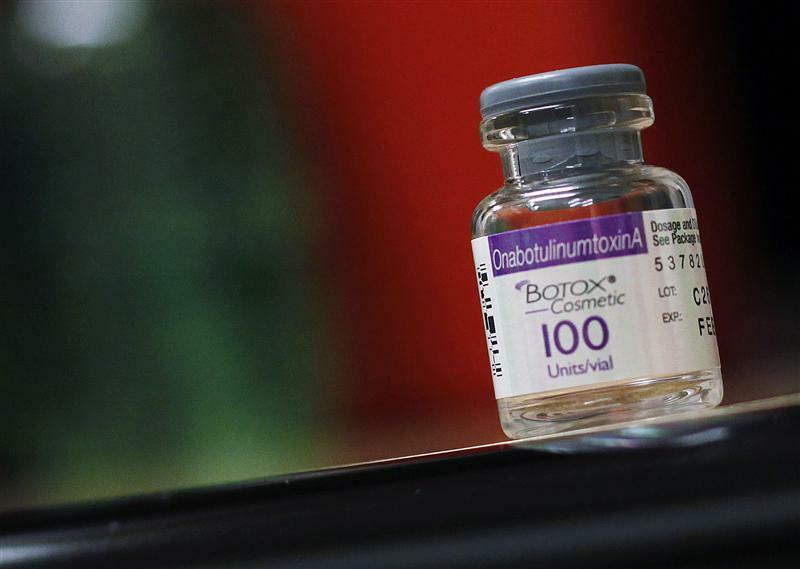 Allergan, however, is linking stock and option grants to lofty profit goals. It’s a bolder gambit that should become an M&A norm. Valeant wants to buy Allergan and slash its spending. To gird against being swallowed by its acquisitive and cost-conscious pursuer, Allergan Chief Executive David Pyott this week gave his own company a taste of the same bitter medicine. He is cutting several early-stage drug programs and more than 10 percent of the workforce. Pyott reckons that should lift earnings, as the company measures them, from an expected $8 and change a share next year to about $10 in 2016. Investors have come to expect, and often heavily discount, such rich promises from takeover targets. Executives generally use them either as a negotiating ploy or a way to cling to their jobs. Earlier this year, UK-based AstraZeneca made similar blustery claims about its sales growth potential, implying a wave of blockbusters would emerge from its unproductive labs. Though a tactical error by would-be buyer Pfizer ultimately undermined its $120 billion bid, its quarry’s optimistic forecasts were widely derided. In fact, AstraZeneca’s shareholders were sufficiently annoyed that some demanded that executive pay be tied to achieving the promises. Allergan is paying heed to that idea. Half the options being granted to senior executives this year will accrue to them only if the company hits its earnings targets in 2016. And about 50 employees will receive restricted stock that vests if Allergan can achieve its profit goal and the stock outperforms rivals. Of course, Allergan has yet to say how many options will be granted or define the peer group it will be using. It also would be preferable to rely on earnings calculated using generally accepted accounting principles than adjusted figures. Most importantly, the company shouldn’t be doling out more equity to executives on top of what has already been agreed. At least in theory, though, Allergan has written the right prescription to treat nasty cases of takeover defense bravado. Allergan said on July 23 it is tying 2015 executive option grants to the company hitting a target of $10 a share in adjusted earnings in 2016. Executives will see half their options vest if the target is hit. The other half will vest if an employee stays for four years. The top 50 employees, with the exception of Chief Executive David Pyott, will also receive restricted stock units. Those will vest if the company hits its earnings target and total shareholder return exceeds a selected peer group of companies. Valeant Pharmaceuticals has offered to buy Allergan in a bid worth about $52 billion. The bid includes $72 a share in cash and 0.83 Valeant shares for each Allergan share. Valeant has also indicated it would be willing to include a contingent value right relating to Allergan’s Darpin eye drug.